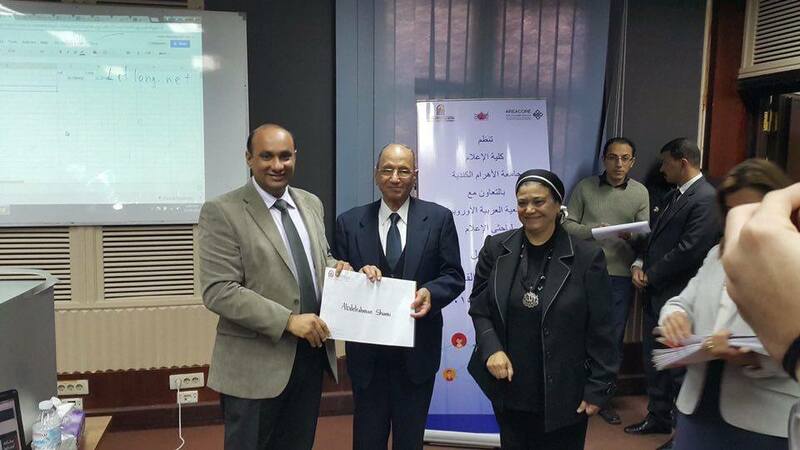 During an intensive two-day Training at the Ahram Canadian University in Cairo from December 18th– December 19th participants learned about the possibilities of “Data Journalism”. Lebanese trainer Bahia Halawi taught practical ways how to find, gather, refine and analyze data and eventually use it for journalistic work. 10 junior and senior faculty members from all AREACORE partner universities took part in the workshop.